YEP! 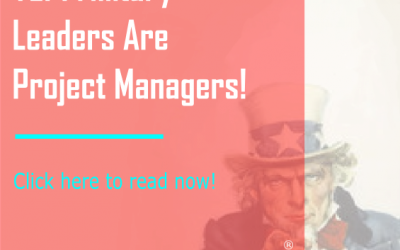 Military Leaders Are Project Managers! Military leaders can use project management to translate their leadership experience into its commercial form of project. This article explains how. 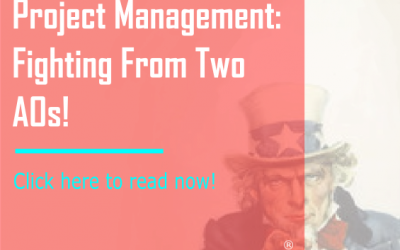 Learning To Speak Project Management: Fighting From Two AOs! Military Leaders have significant amounts of project management experience; the trick is translating it into a commercially viable form. Watch how we turn switch AOs mission into a commercial project! 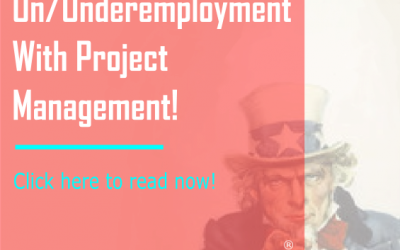 Combating MILSPOUSE Un/Underemployment With Project Management! 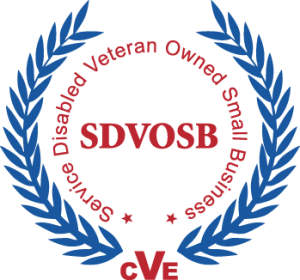 Many Military Spouse’s have significant amounts of project management experience. However, they don’t realize it and miss out on a highly portable, durable, meaningful, and lucrative career! This project lays the ground work in support of this fact. 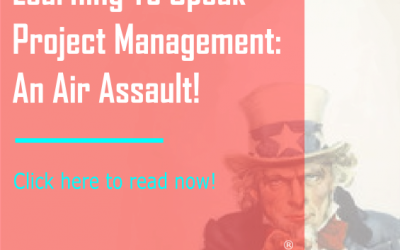 Learning To Speak Project Management: An Air Assault! Military Leaders have significant amounts of project management experience; the trick is translating it into a commercially viable form. Watch how we turn an air assault into a commercial project! Military Leaders have significant amounts of project, program, and general management experience; but we talk about all of it in “leadership” terms, which, as this article highlights, makes us appear “under” or “unqualified” for the CIVDIV position we’re interviewing for! 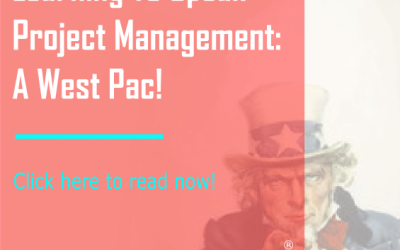 Learning To Speak Project Management: A West Pac! 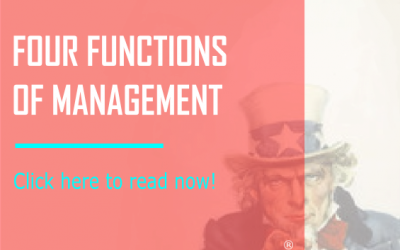 Military Leaders have significant amounts of project management experience; translating it is the key. Watch us turn a West Pac into a commercial project summary!